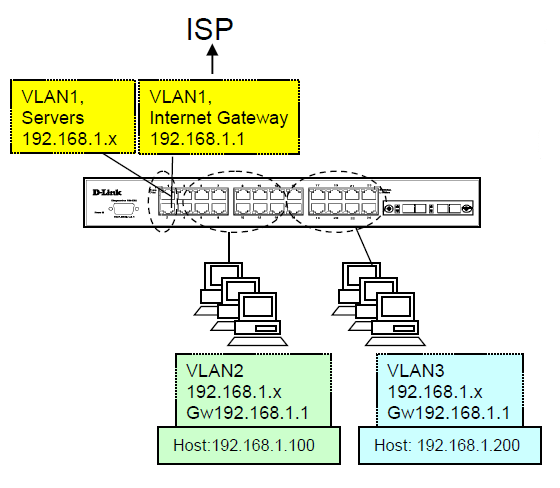 (Area vlan1 gateway and servers). 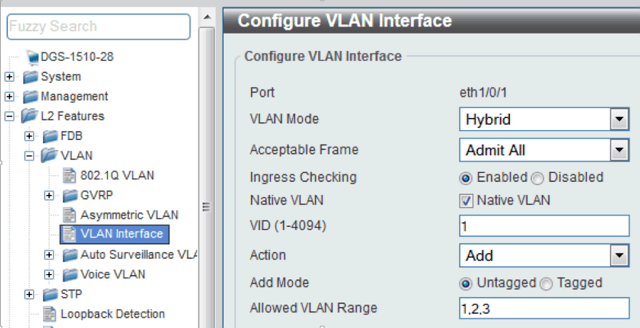 Step 1 -Asymmetric VLAN configuration (Asymmetric VLAN) on the switch. Step 3 - In each port edit the properties of the VLANs. Step 3.1 -PORTS FOR COMMON EQUIPMENT – i.e. routers, printers, etc. Step 3.2 - PORTS VLAN2 (CORPORATE). Step 3.3 - PORTS VLAN3 (GUEST).